Hannah has been involved in gymnastics since she was two and a half years old. She started her competitive career at the age of 7 and has competed for the last 8 years. During that time, we have had the privilege of watching her grow and blossom into a lovely young lady. 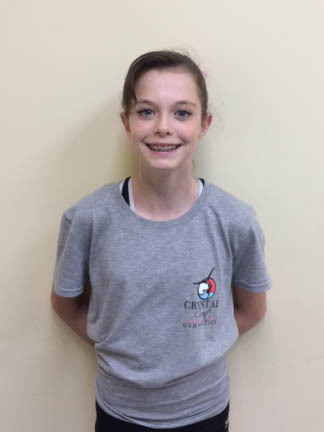 Hannah is best known for her happy demeanor and her kind way with the younger gymnasts. Despite her young age, she is a leader in the gym. Hannah can be seen working camps and birthday parties and mentoring her younger teammates. Miss Raquel Pearson hails from Dayton, Texas. 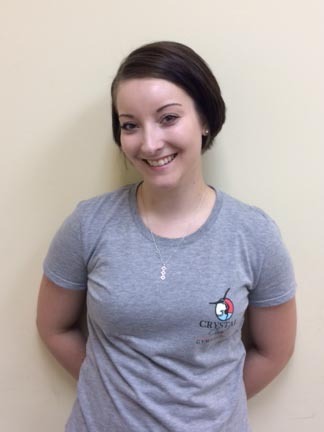 She developed an interest in gymnastics coaching while living in Wahpeton, North Dakota. She coached there at Three Rivers Gymnastics for four years, teaching all levels from parent-tot and preschool to the high school gymnastics team. Miss Raquel has a good technical eye and excels at teaching developmental level gymnasts sound gymnastics. 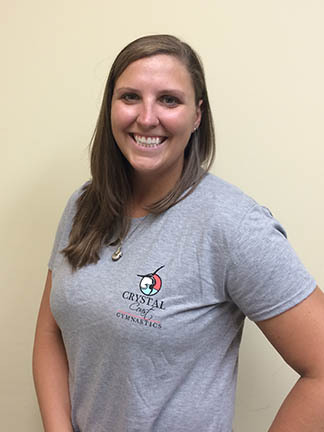 Her calm demeanor makes her an ideal instructor for parent-tot and preschool students as well as older students. Miss Raquel is a favorite among birthday party attendees, receiving rave reviews from parents and kids. 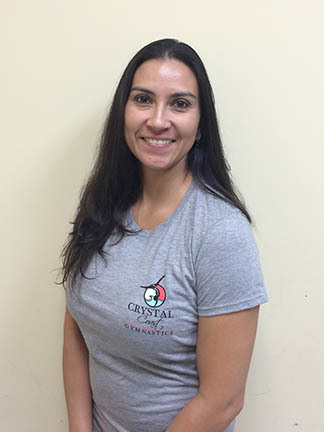 Miss Raquel is a USAG Instructor Member and is a USAG certified instructor.